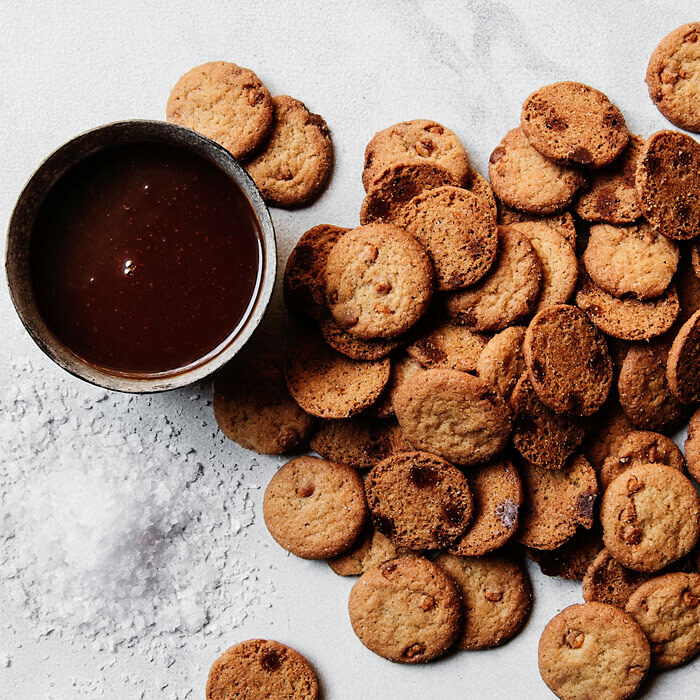 Everybody knows that nothing goes together better than peanut butter and chocolate. 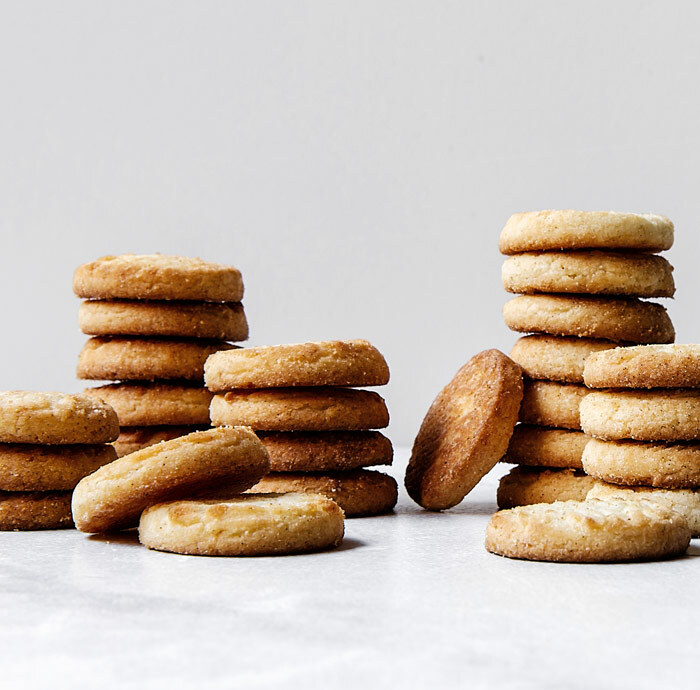 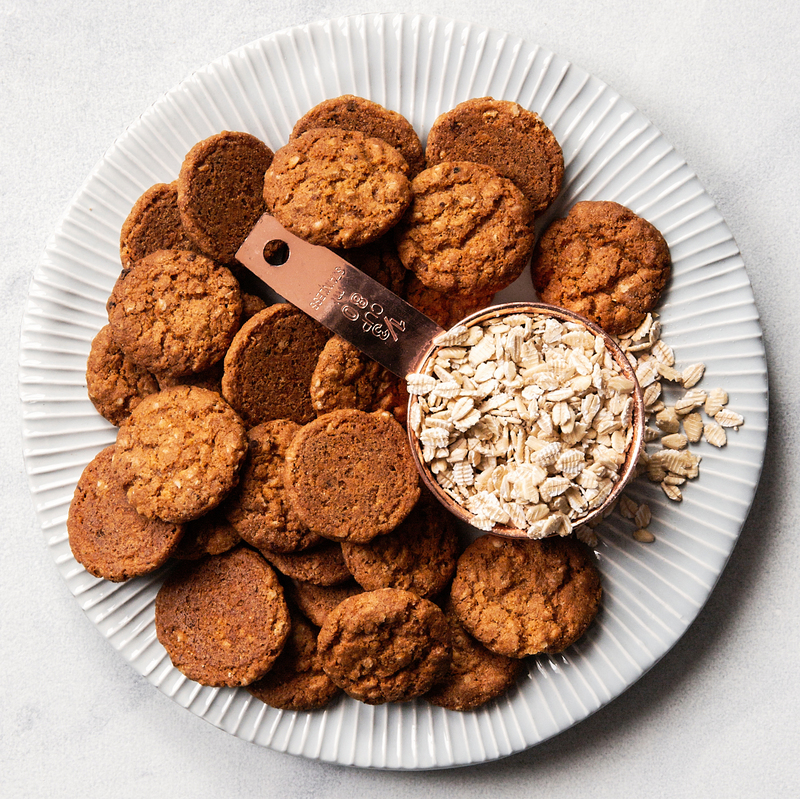 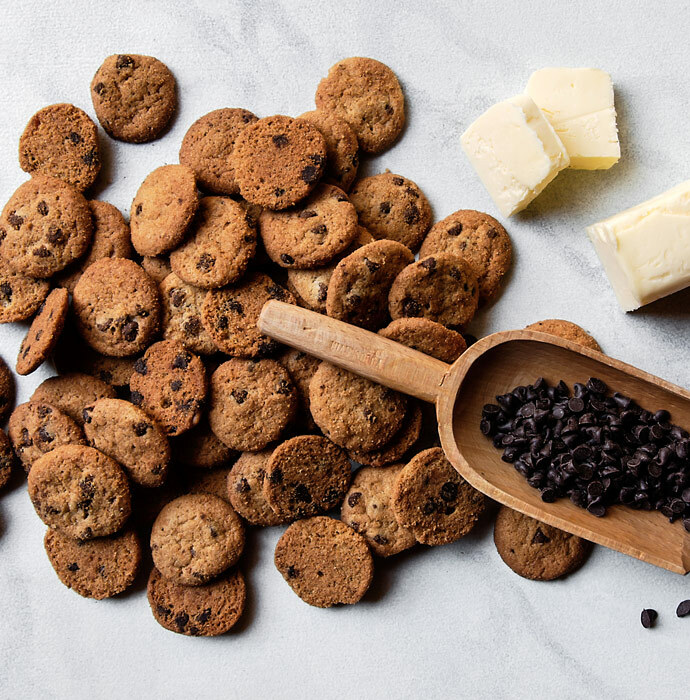 But, when you throw a delicious cookie into the mix, we're talking about something really special! 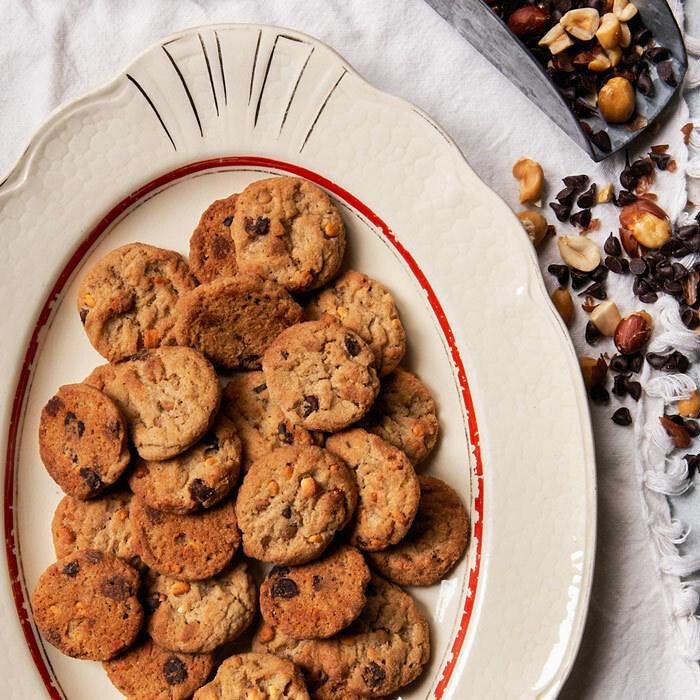 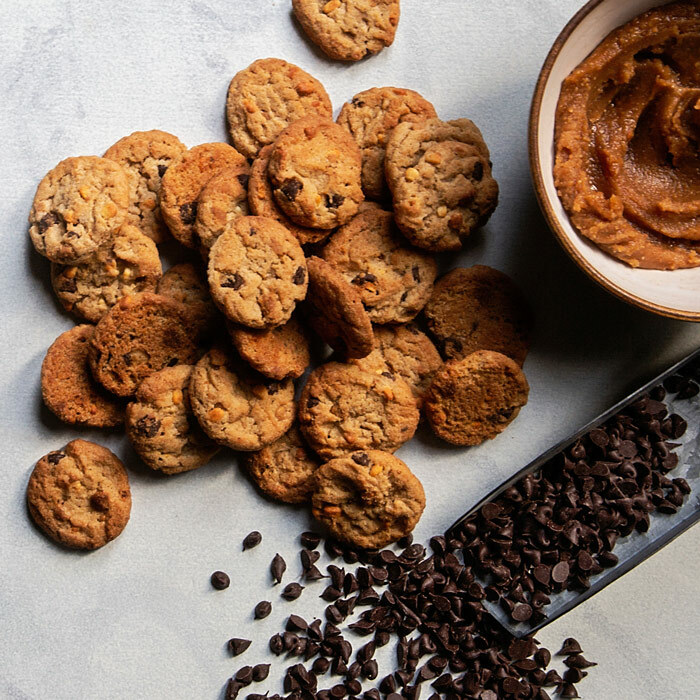 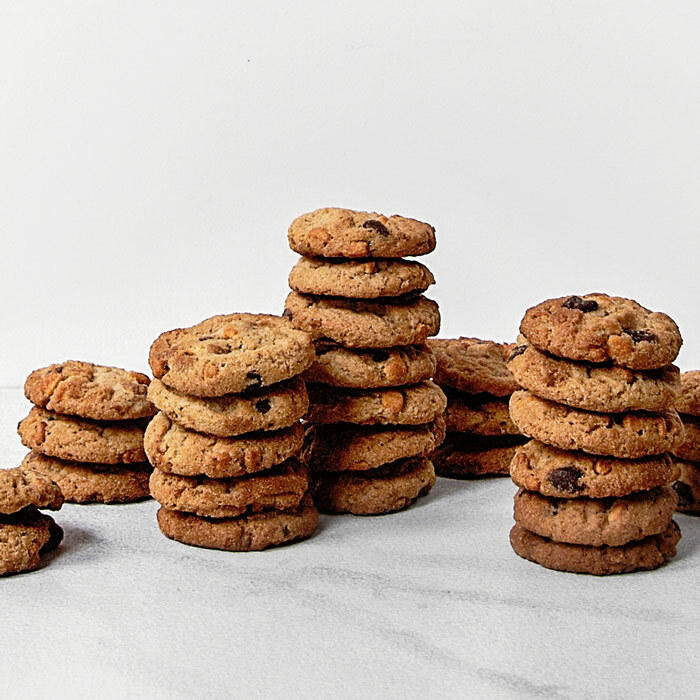 Our Peanut Butter Chocolate Chip Cookies are baked with the perfect amount of peanut butter chips and chocolate chips to deliver the mouthwatering flavor combination we all crave in every bite!